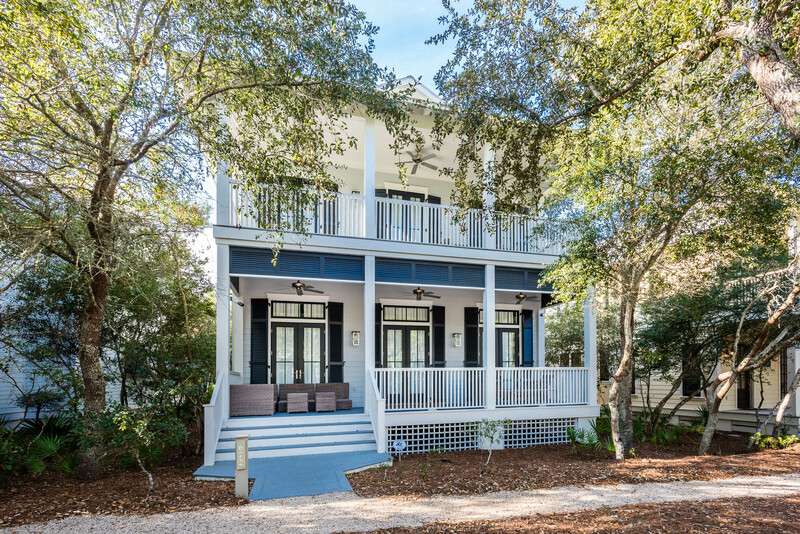 The Beach Group is pleased to announce the exciting new price on this 5 bedroom beach house found in the heart of phase I of the coveted community of WaterColor! 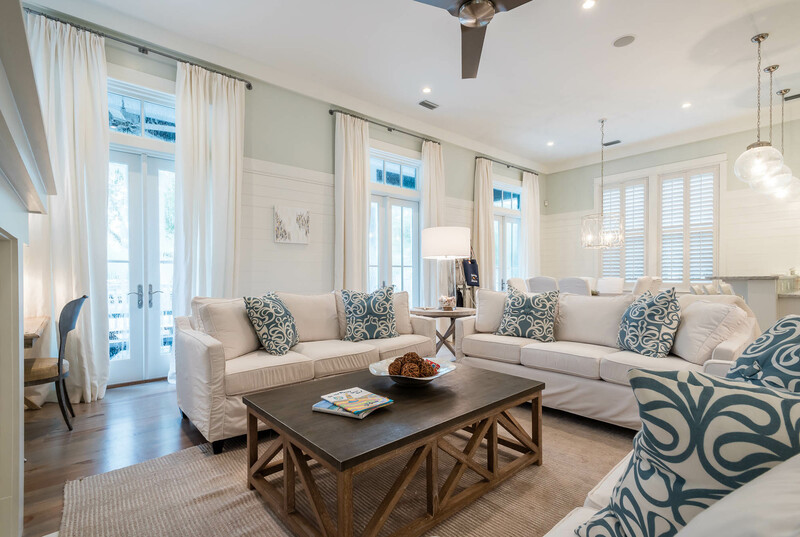 The bright, white open concept great room offers the perfect hues of blue to remind you to relax, you’re on beach time. This 2,921 square foot home offers two expansive bunk rooms with built in bunks perfect for the young and young at heart to find solace. 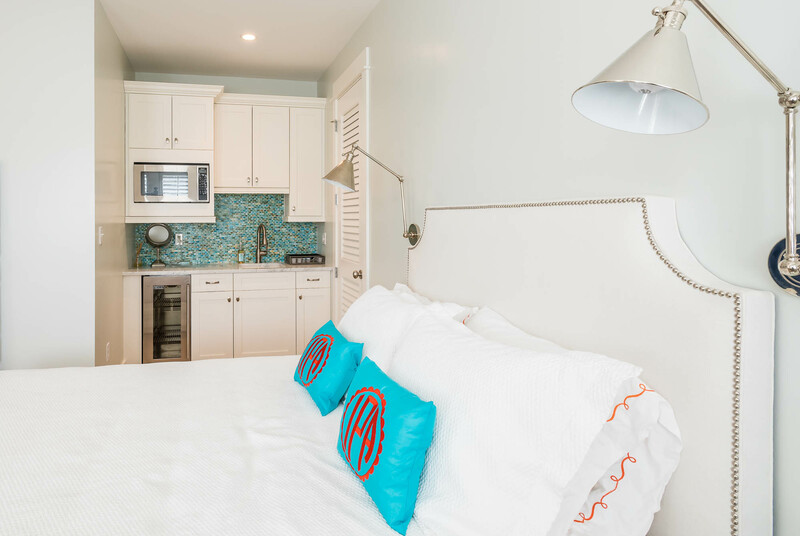 The home features an appointed wet bar and an partially appointed carriage house, perfect for entertaining guests. To schedule a showing or for more information on this WaterColor beach house, contact The Beach Group today!